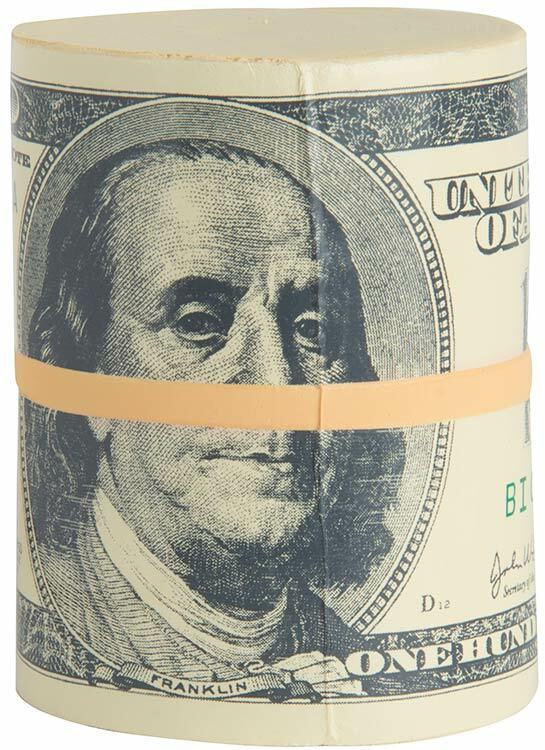 Funny Money - 2 5/8 x 6 1/8 - Black imprint only • Any denomination (i.e. $13). • Imprint area: 1” x 1 3/8” on each side of portrait. 1 3/4” x 4 3/4” on back. 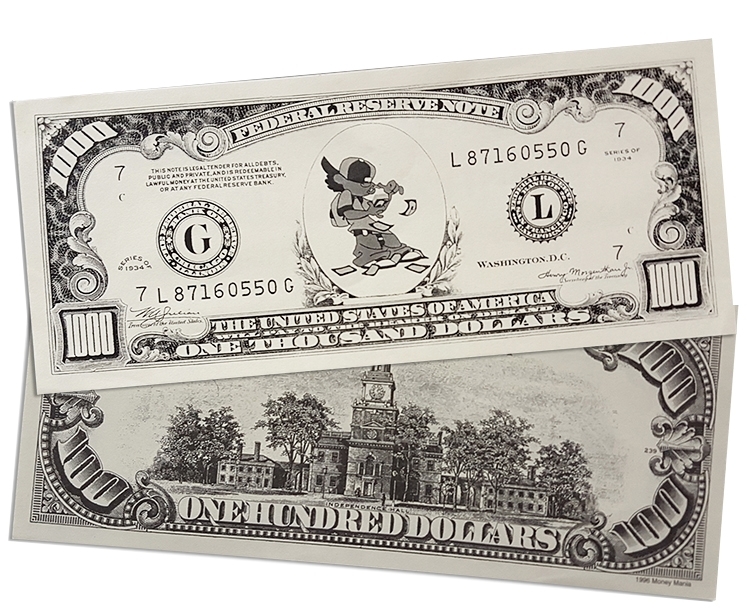 Big Money - 3 3/4 x 9 - Black imprint only • Denomination from $1.00 to $1,000.00. • Imprint area: 1 3/4” x 1 3/4” on each side of portrait. 2” x 6” on back. 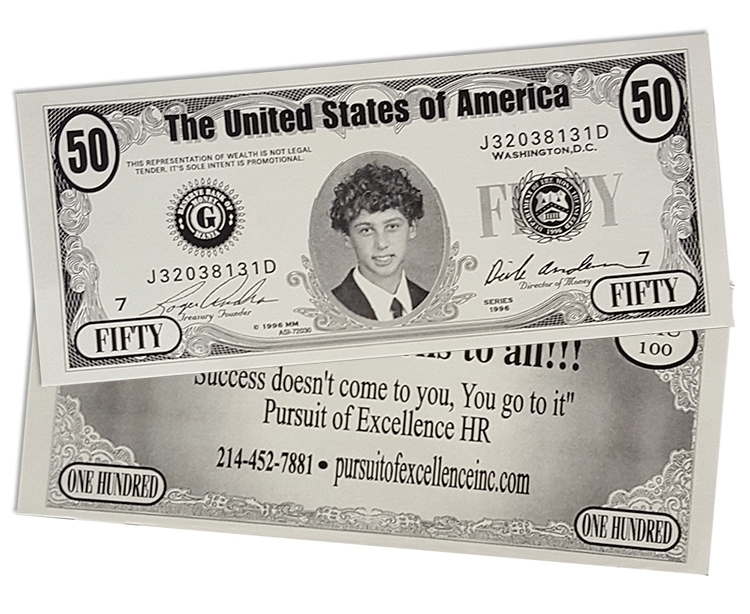 Trick Custom Money - 2 5/8 x 3 5/8 • Denomination $20.00 only. 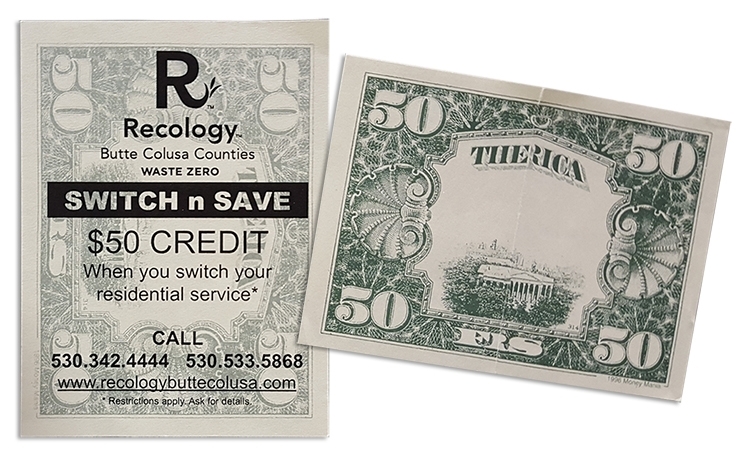 • Printed in green with your logo or copy printed in black. • Shipped flat. 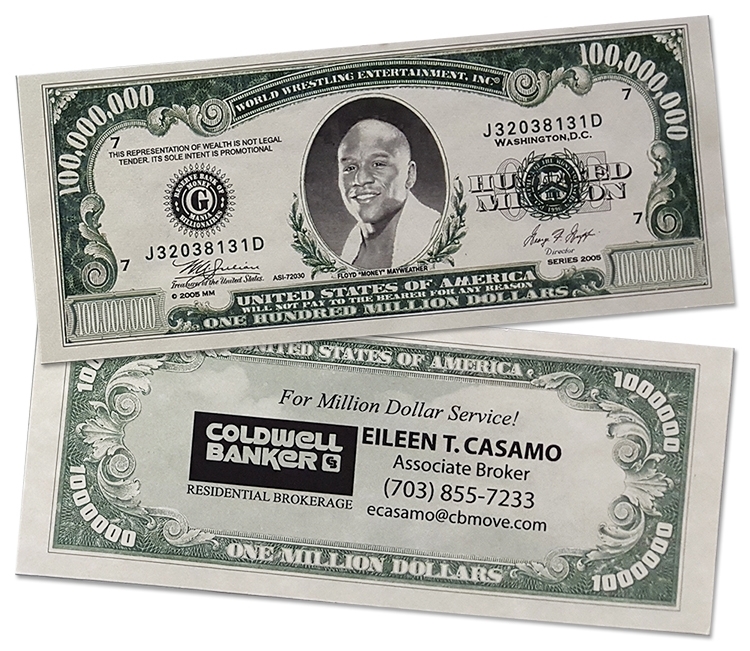 Full Color Custom Million Dollar Bill - with Four Color Process - 2 5/8 x 6 1/8 (money mania) • Include your full color portrait or picture on the front and back of this symbol of accomplishment. • Change nearly everything else to reflect your own achievements even denominations. • Printed on fine woven parchment paper. 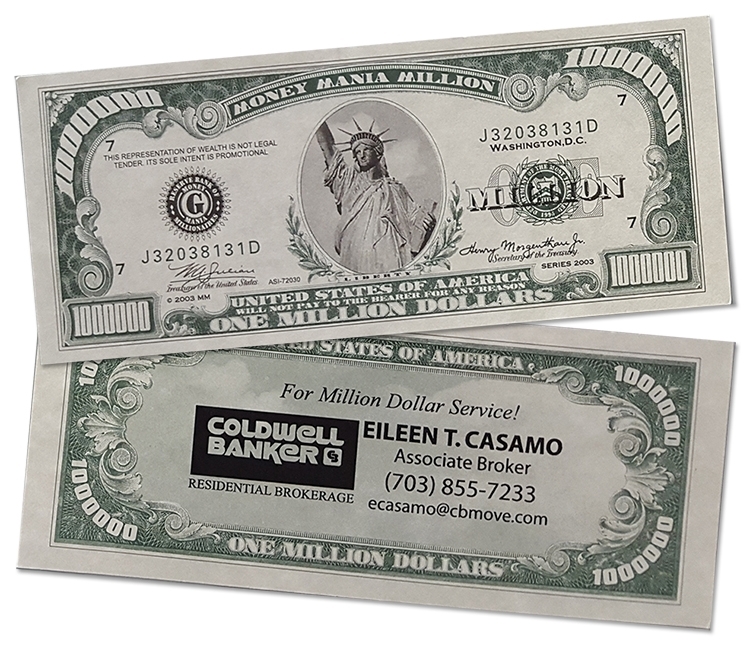 Custom Million Dollar Bill - 2 5/8 x 6 1/8 (money mania) • Change nearly all elements of this bill to have it reflect your own symbol of accomplishment. • Change the denomination. • Printed in black and green only. • Printed on fine woven parchment paper. What an excellent way to light up your marketing plan. 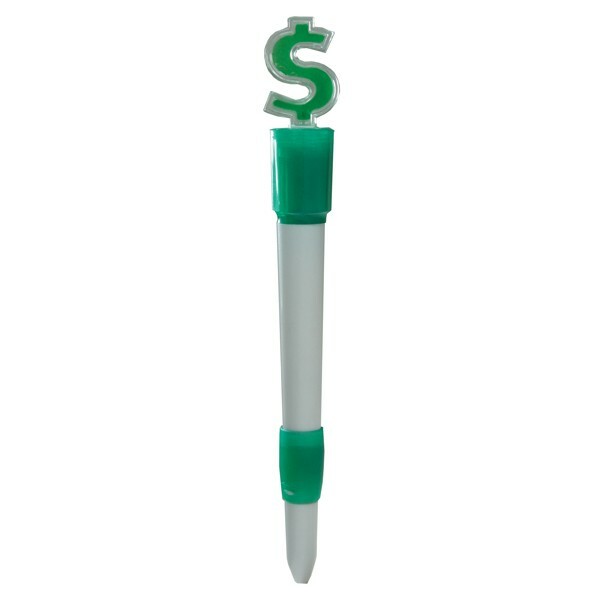 Customize this dollar sign light up ballpoint pen for the perfect promotional product giveaway. 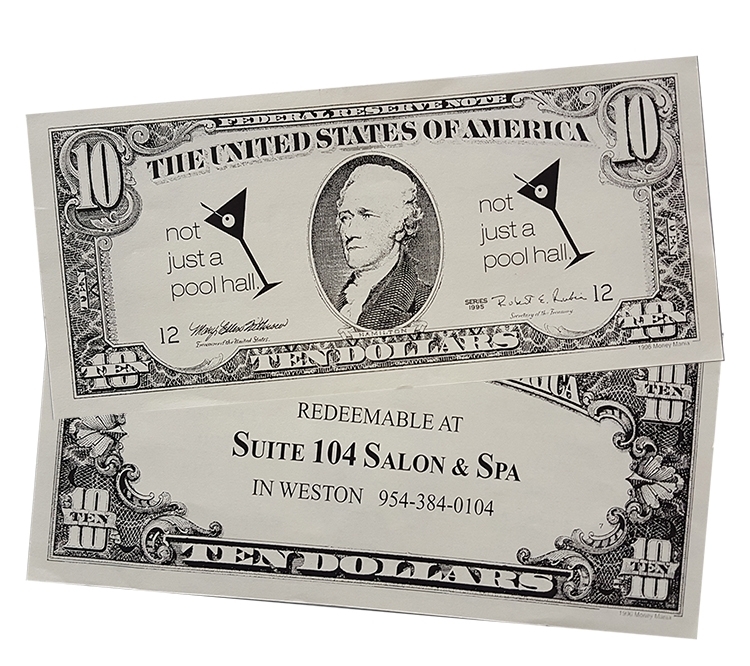 Your clients will love this gift! Twist to turn on/off. Products are not intended for use by children or pets. They may present a choking hazard to children under 3 years of age. Your customers will love watching time pass with this promotional giveaway. A ballpoint pen with floating sand timer in top barrel section and metal barrel. 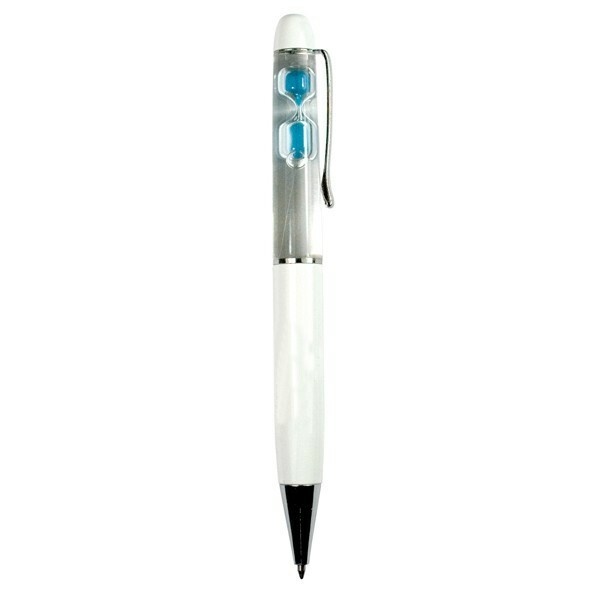 Customized with your company's logo or slogan your clients will treasure this unique floater pen forever! This pen is perfect for custom inserts. Call to find out how easy it is! Products are not intended for use by children or pets. 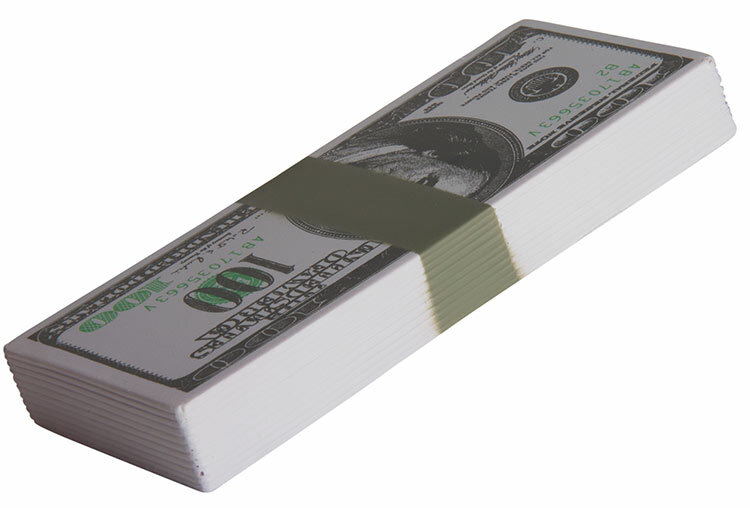 Mini Money - 2 x 4 3/4 - Black imprint only • Denomination from $1.00 to $1,000.00. • Imprint area: 3/4” x 3/4” on each side of portrait. 3/4” x 3” on back. In order to get a gift that your brand can trust, don't look down on it anymore! 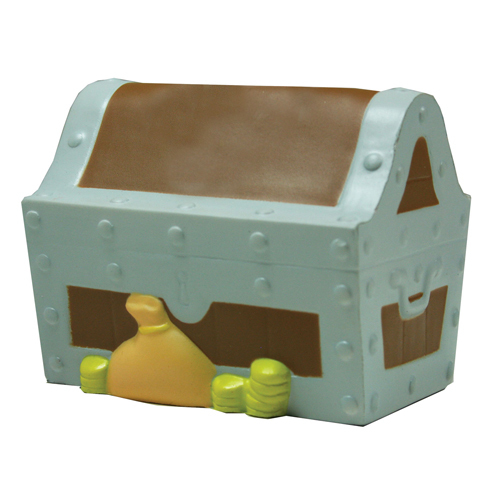 uuuuuuuuuuu In the next promotional event, with the help of this small plastic savings tank, eat and drink with your customers! The size is 315/16 "L x 23/4" W x 35/32 "H". This lovely project can customize the imprint of your company name and logo according to your needs to create an ideal handout for banks, schools, etc. 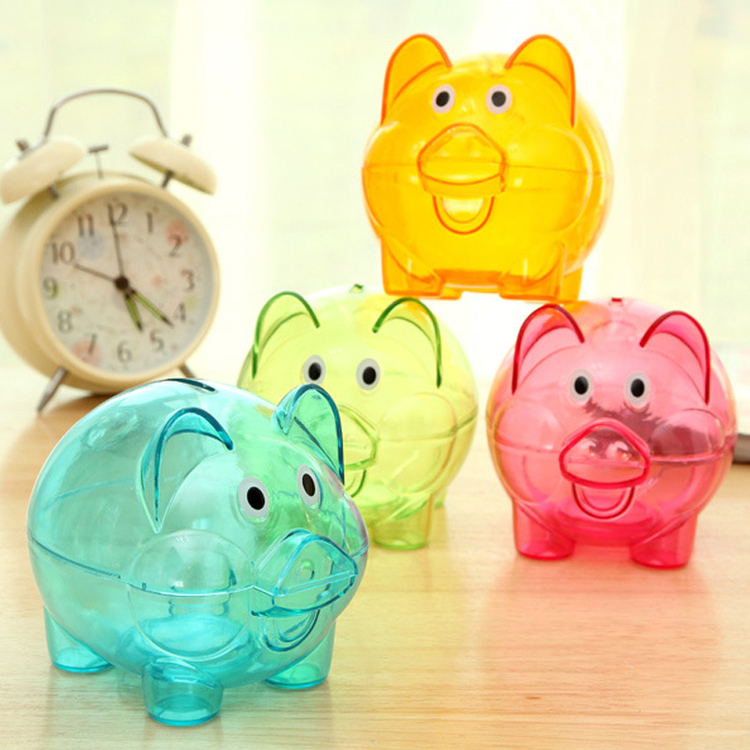 The piggy bank is made of PS and can be used for desktop decoration or children's toys. 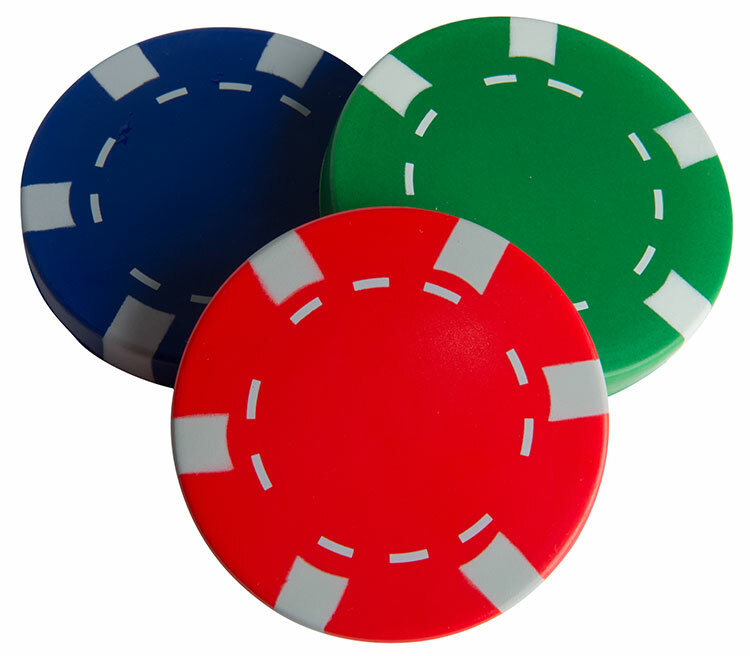 Perfect souvenirs, promotions, advertising projects. 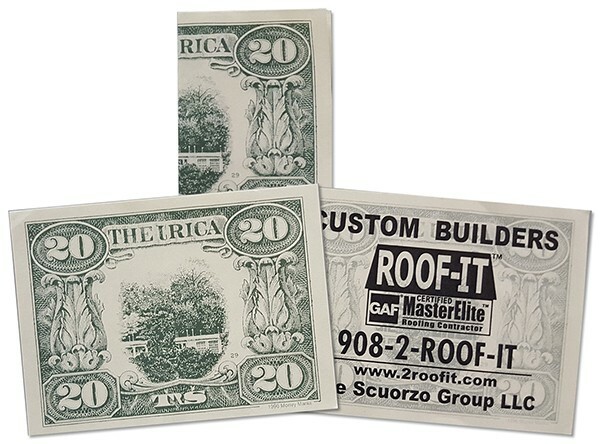 Save money for a rainy day. 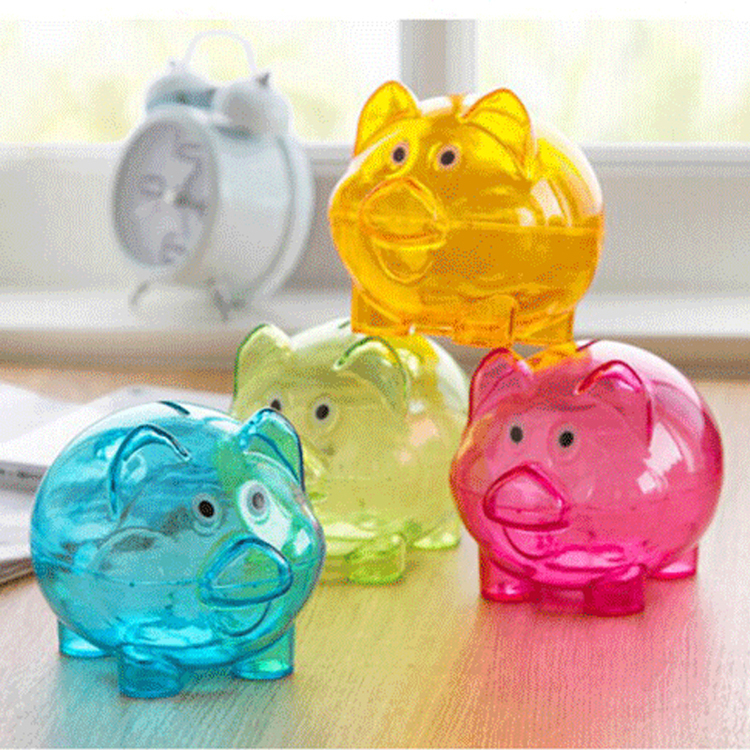 Our piggy bank is good for banks, financial institutions, credit unions, mortgage companies, real estate offices and so on. Welcome to send inquiries! 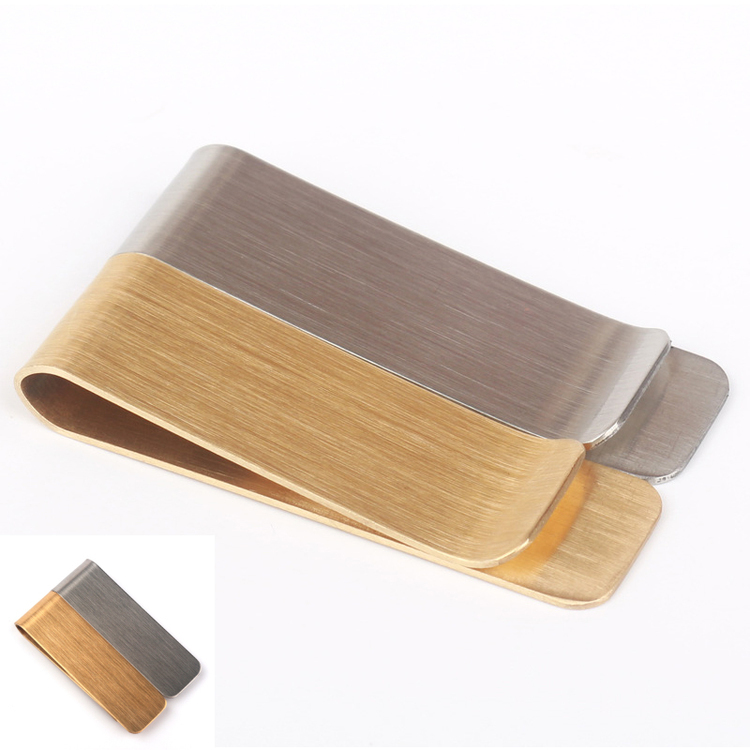 This laser engraved, metal money clip is the economical solution for a corporate gift or promotion! Classic style, easily fits bills or credit cards, also can be used to secure small piles of paperwork. Order today, bring more promotional power to your brand. 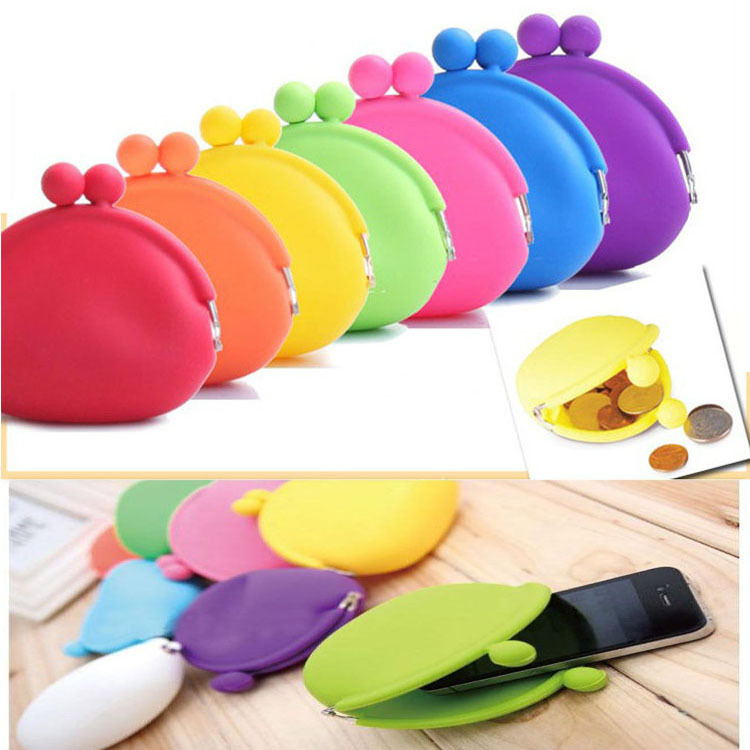 Made from 100% pure silicone, this wallet is small and cute, and very stylish. 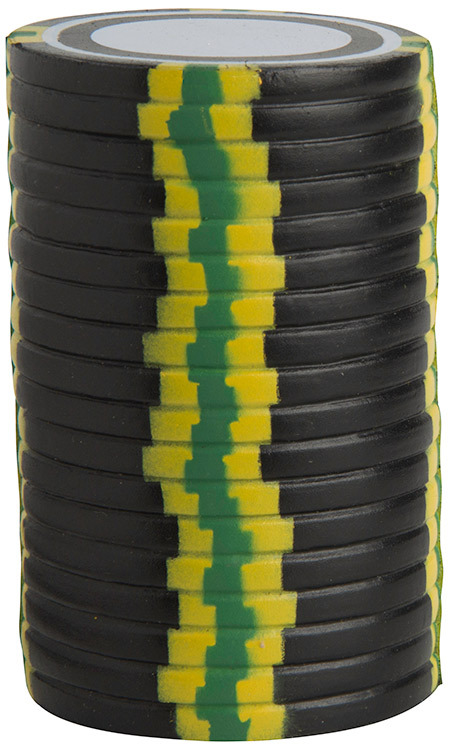 Suitable for storing change, coins. Of course, you can also store headphones and cards. Girls can also store one lipstick. It is simple and convenient to go out with it. Moreover, the silicone material is environmentally friendly and non-toxic and can be reused. 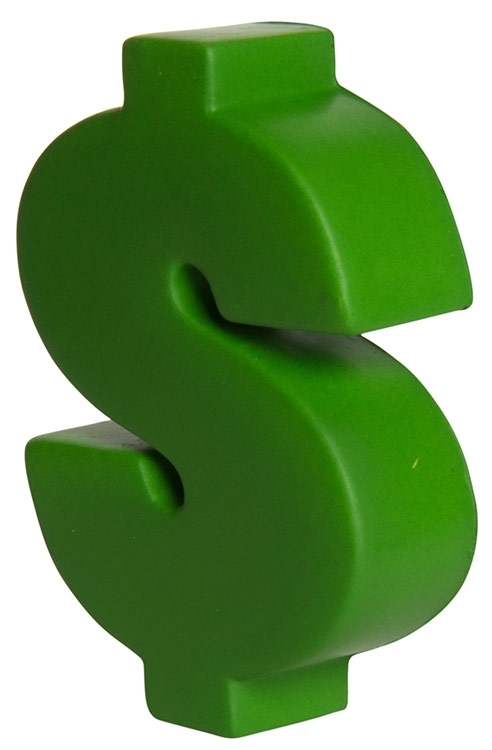 You can customize the logo. 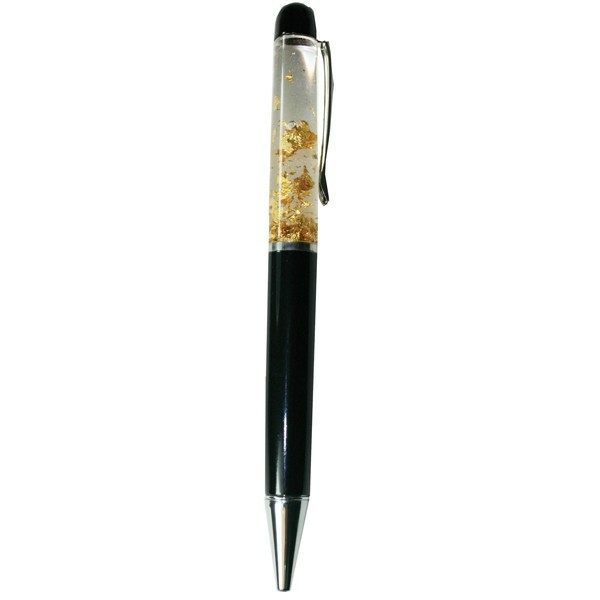 You will be giving your marketing plan the Midas touch with this ballpoint pen with floating gold dust as your next promotional product giveaway. Floating gold dust in top barrel section and metal barrel. This pen is perfect for custom floater inserts. Call to find out how easy it is! Products are not intended for use by children or pets. They may present a choking hazard to children under 3 years of age. 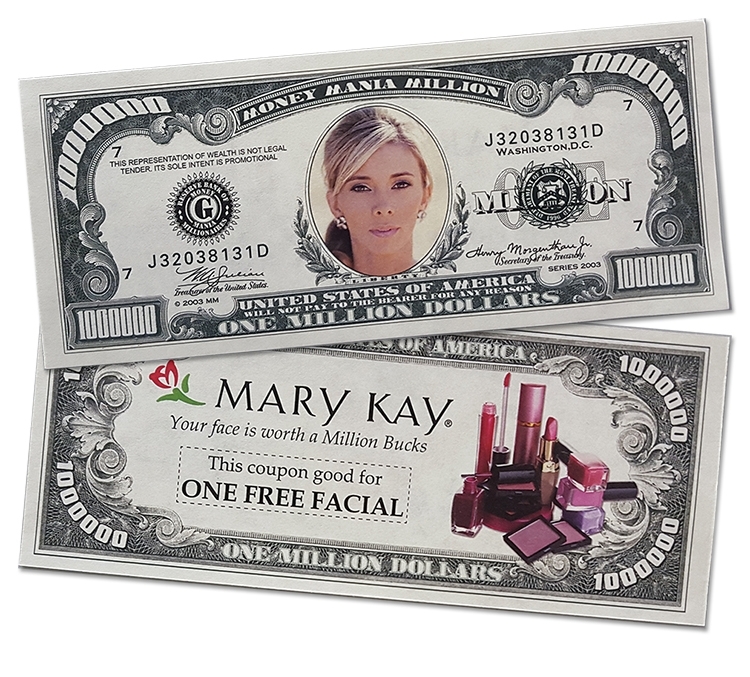 Trick Custom Money - 2 5/8 x 3 5/8 • Pick the denomination from $1.00 to $100.00. 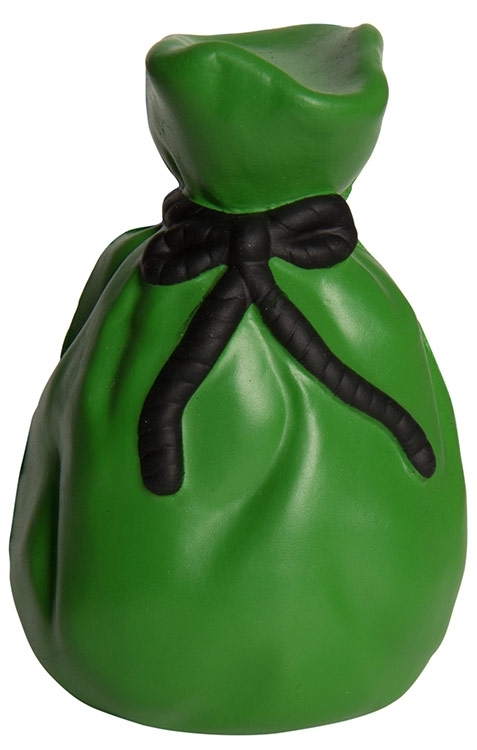 • Printed in green with your logo or copy printed in black. • Shipped flat. 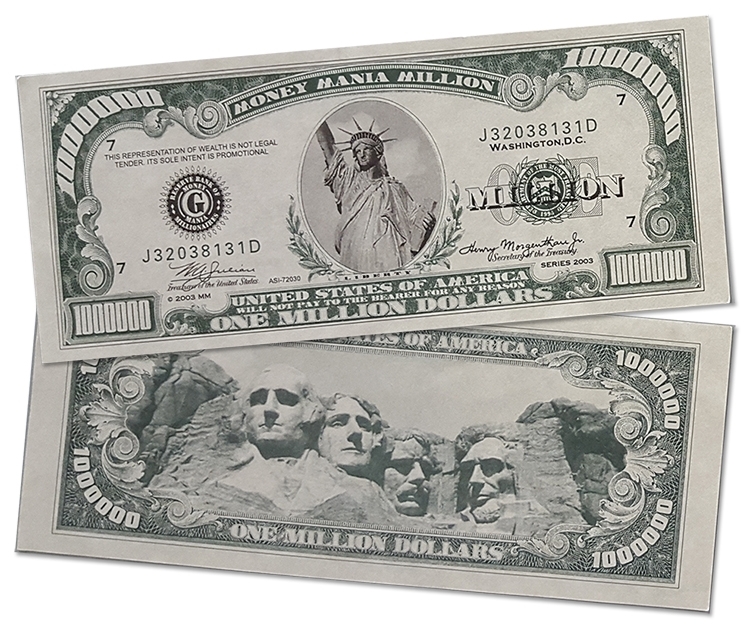 Million Dollar Bill with Custom Back - 2 5/8 x 6 1/8 (money mania) • The front of the bill is the same as item MM-1070, with Statue Liberty • Custom copy in black on back, inside stock green border. • Imprint area: 1 1/4” x 3 1/2 “ • Printed on fine woven parchment paper.